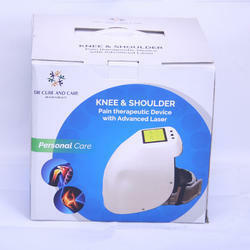 Knee And Shoulder Pain Therapeutic Device relive you from panic knee and frozen shoulder. 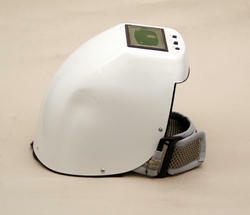 It help you to regulate your daily routine without any pain. Need to apply for twenty minutes a day. It contain three therapy altogeather like compress, laser and heating etc. All provide soothing effect to all who may have acute or chronic pain on thier knee and shoulder too. Looking for joint pain relief ?